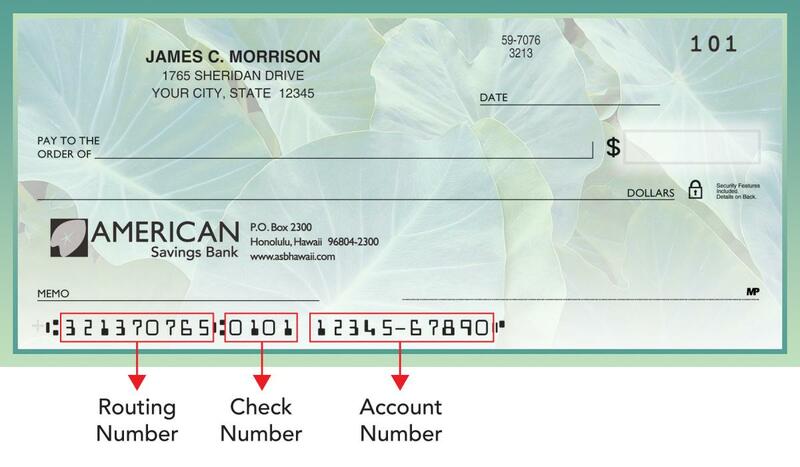 Monday, November 7, 2016 Category: AsbHawaii, American Savings Bank Routing Number and Wiring Instructions. American Savings Bank provides account holders a routing number that will be required in order to complete all their domestic and international electronic transfers and payments. It does not make part of SWIFT network. 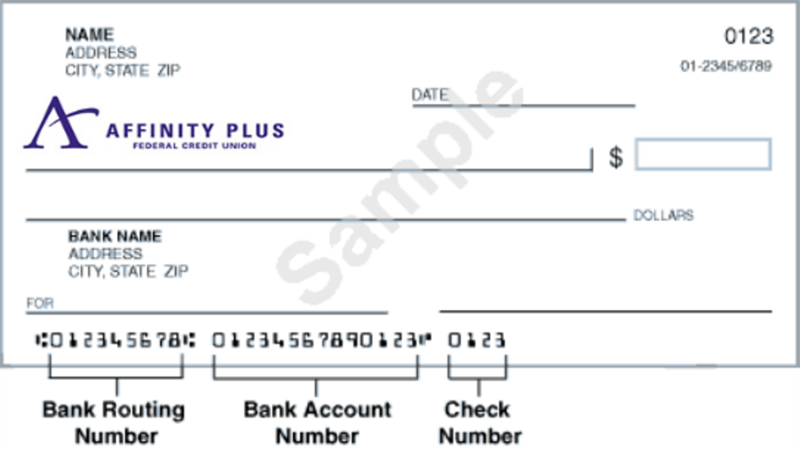 The routing number can be easily found on a check. 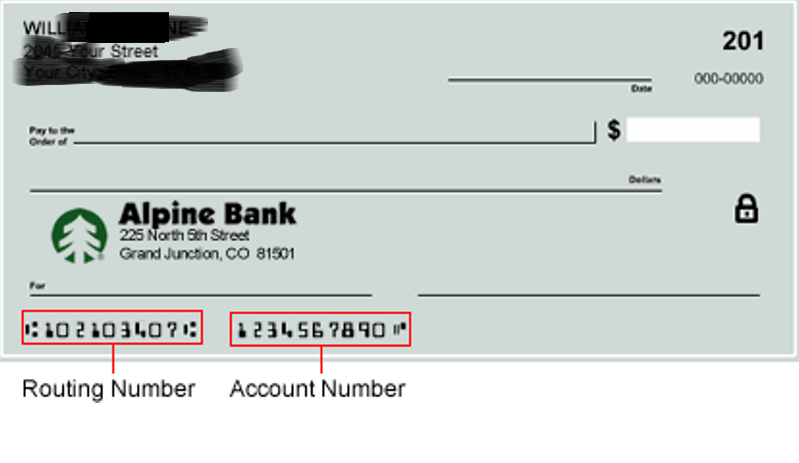 Its the first 9 digit number on the bottom of the check. 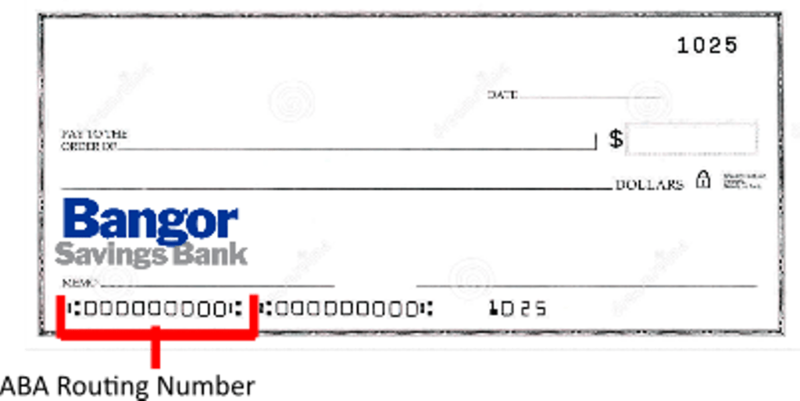 To initiate a wire transfer, you must fill out a Wire Transfer Request Form, then print it and take it to an ASB branch location for processing. NOTE: Wire transfer requests must be before 11:00 am (HST) (domestic transfers) and 10:00 a.m. (HST) (International Transfers) Monday through Friday. The following information is required to process the wire transfer. We are the bank where everybody is somebody – a place where teammates work together to make banking easy while providing the best customer experience. We Open Our Doors to Everyone – For more than 90 years we have championed the dreams of generations of island residents and businesses. Our strength comes from helping customers succeed and supporting the communities they live in. Throughout Hawaii’s history, kalo (taro) has been a foundation of Hawaiian culture. Carried by the first voyagers to Hawaii, kalo is a sacred plant in Hawaiian culture. Island families gathered around the ‘umeke (poi bowl) to celebrate together. Today kalo continues to play an important role in island family life both for sustenance and what it represents in Hawaiian culture – growth and unity. Living in an island state requires that we care for one another, respect each other and work together. Like the kalo roots that are intertwined in lo‘i kalo (taro patch), our lives are intertwined in our communities. Kalo reminds us of Hawaii’s deep cultural roots, and of American Savings Bank’s commitment to the healthy growth of our community and this beautiful place we call home.